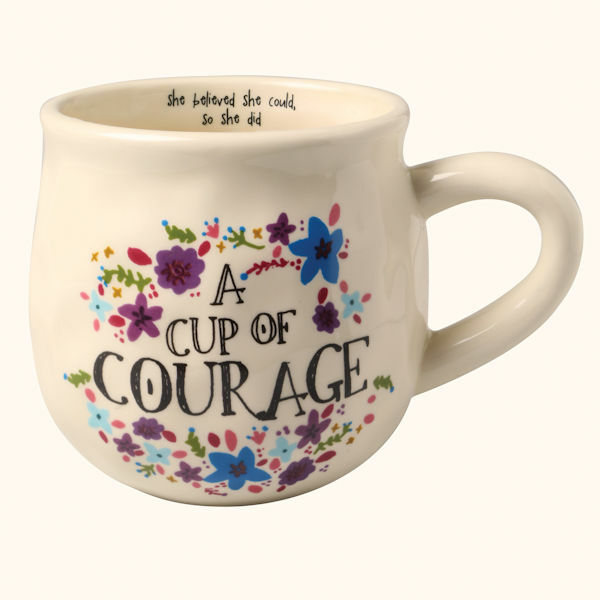 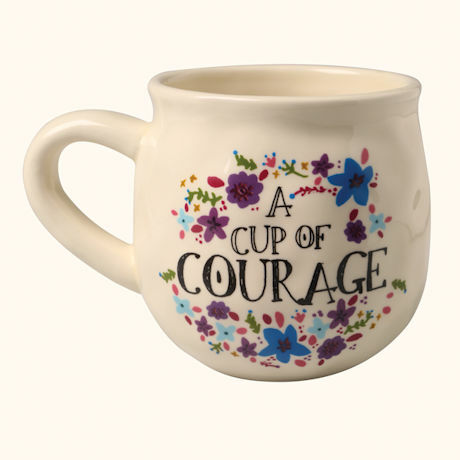 Start each day with a cup of courage. Whenever you take a sip, you'll see the message printed inside: "She believed she could, so she did." 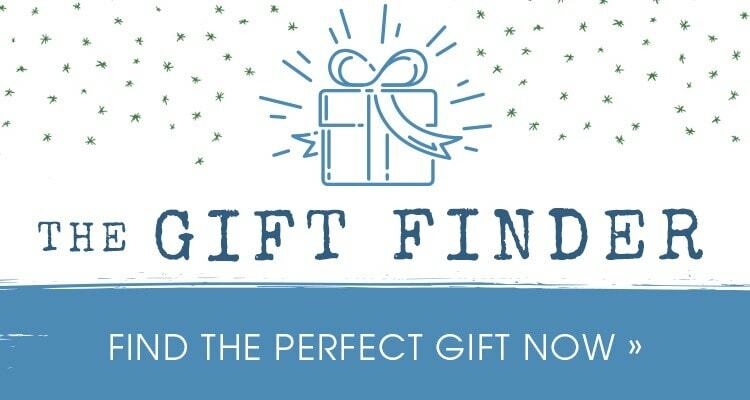 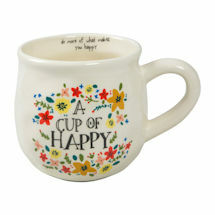 Shaped to cradle in your hands, generously sized mug has a handcrafted look and feel. 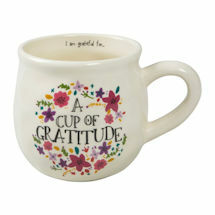 4" high; holds 16 oz. Dishwasher and microwave safe.